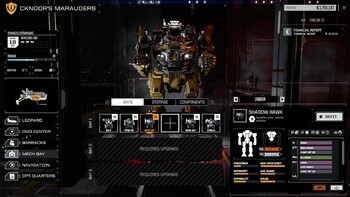 DLC info: This additional content requires BATTLETECH in order to play. 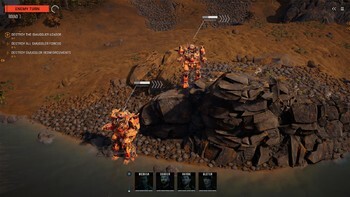 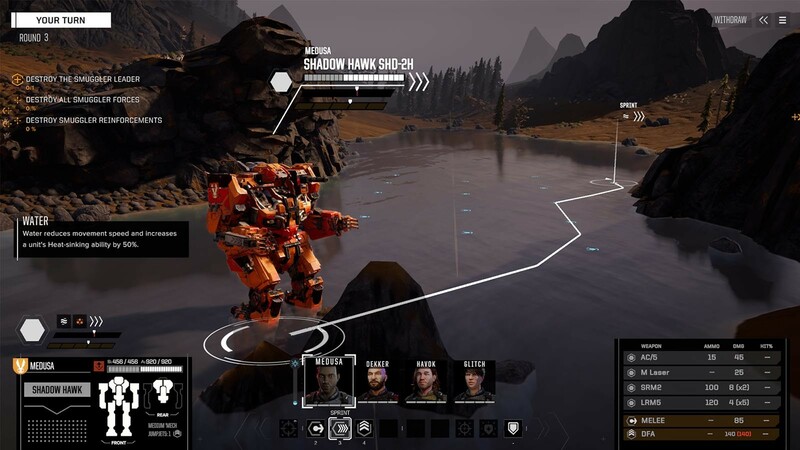 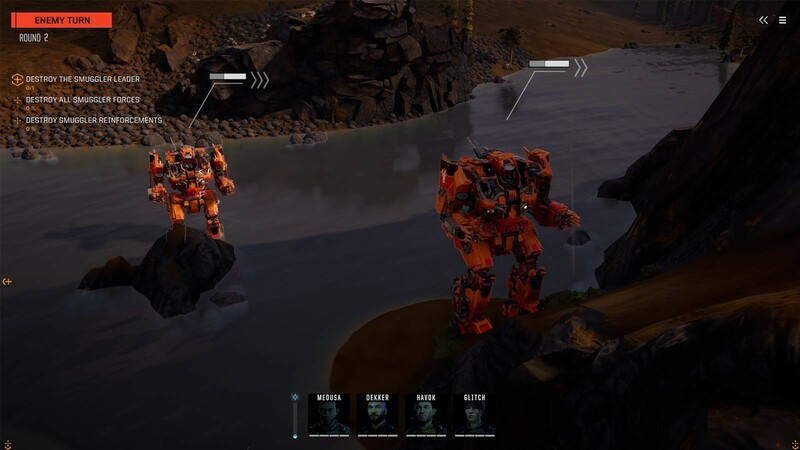 Buy BATTLETECH Shadow Hawk Pack as a Steam Key. 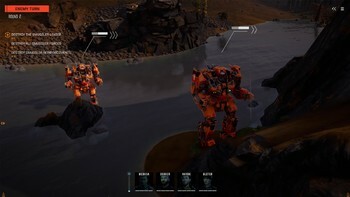 Multiplayer is compatible between Windows and Mac versions. 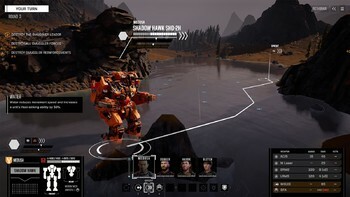 Multiplayer is compatible between Windows and Mac versions, requires broadband Internet connection. 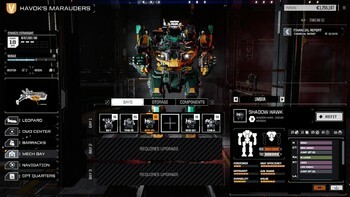 Multiplayer is compatible between Windows, Mac and Linux versions. 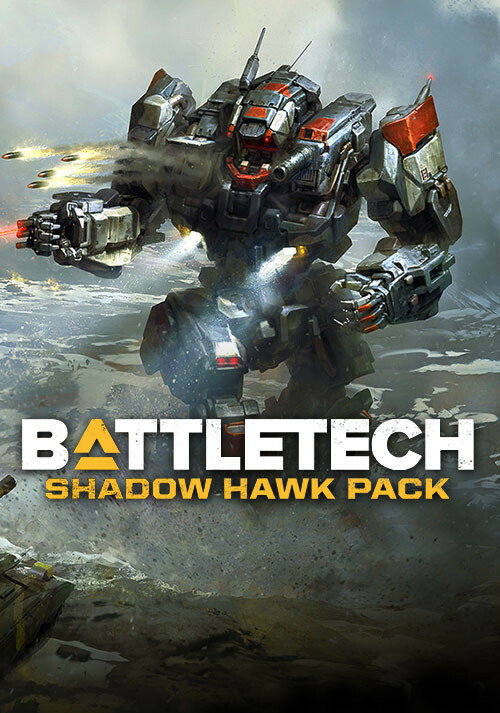 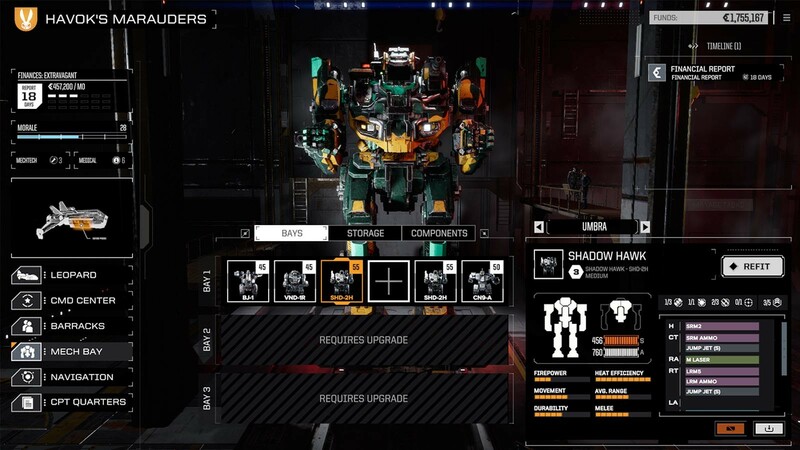 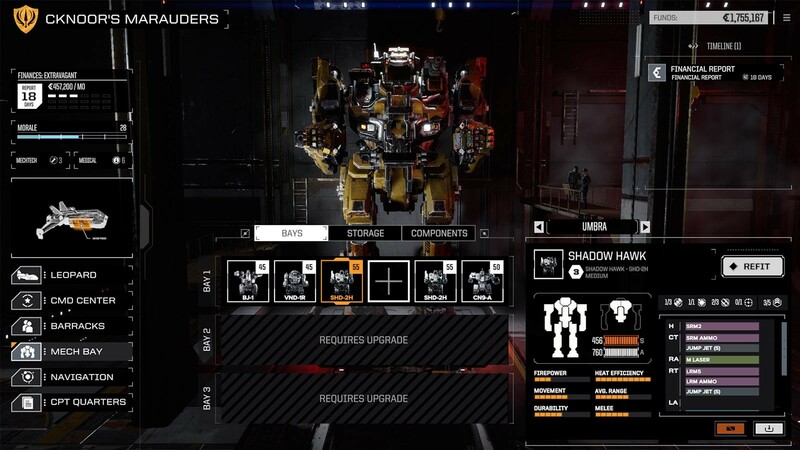 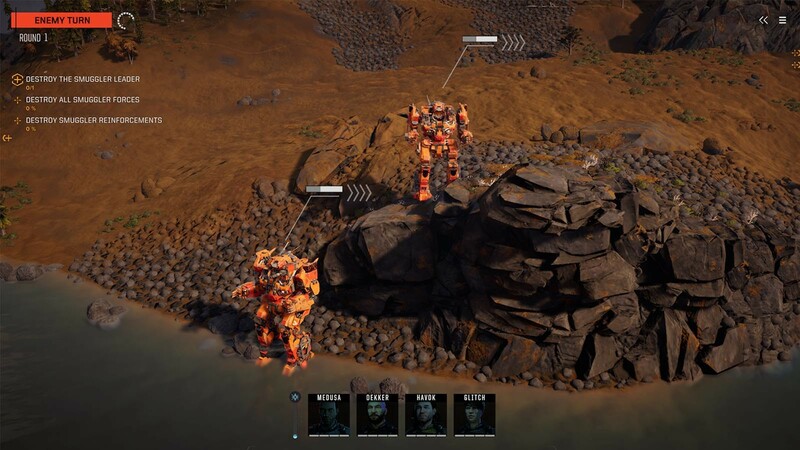 Problems with BATTLETECH Shadow Hawk Pack?